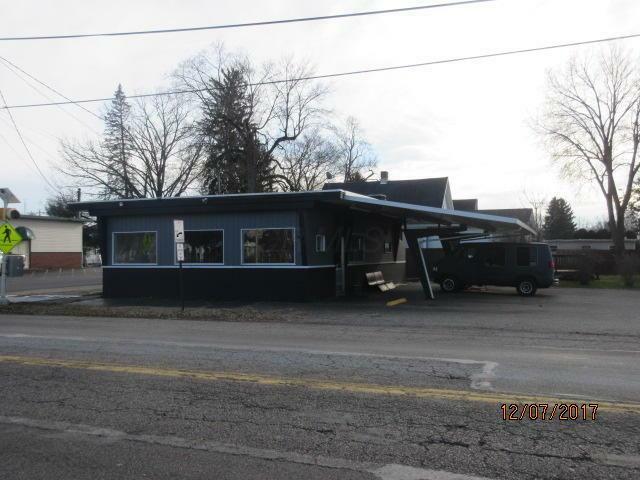 Nice commercial property zoned General Business on West High Street across from Riverside Park with high traffic count. 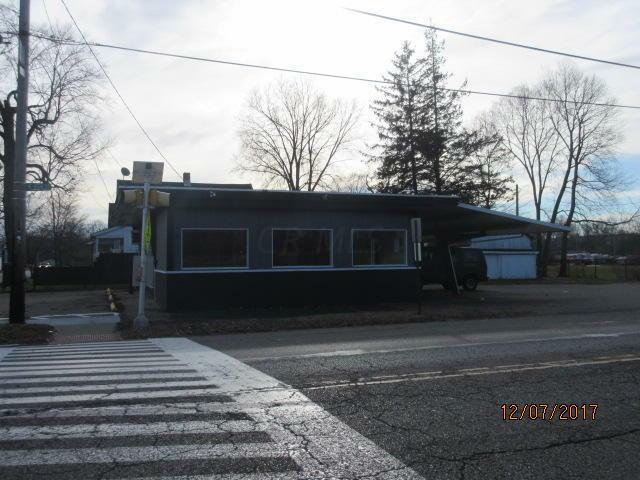 Previously used as a small diner but numerous potential uses. 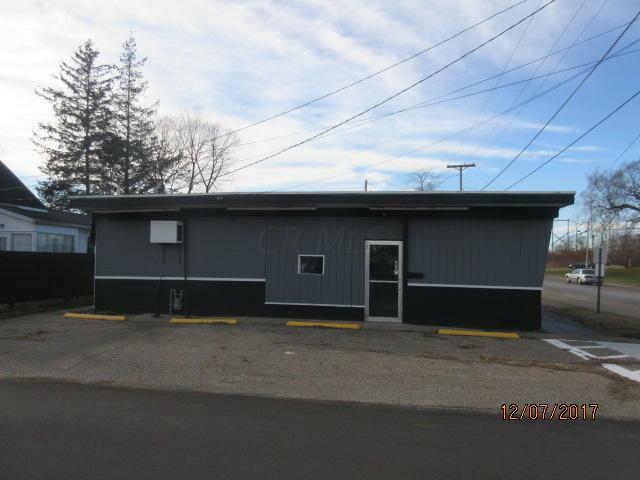 Building is 1040 square feet with a covered awning on the west side of building. Parking lot is completely paved. See attached list for permitted uses.